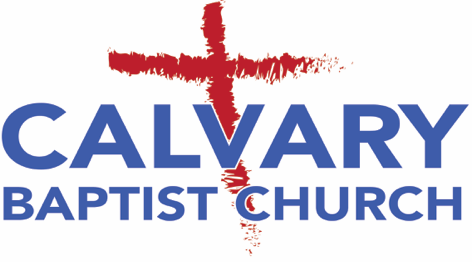 Music plays an important role at Calvary Baptist Church and has for many years. Probably the most visible is the Sanctuary Choir. This choir produces a Christmas Cantata each year, does other special programs, and provides a variety of music for both Sunday morning and evening worship services. The choir practices at 7:00 PM on Sunday evenings. Our handbell choir also plays a big part in our worship experience. We have five octaves of Handbells that provide inspirational music for worship at various times during the year.